August’s auto-unlock technology is finally coming to other smart locks, starting first with Yale, the biggest brand in its parent company’s portfolio. According to The Verge, Yale has started selling a new US$129 module that can be inserted into some of its locks to add August’s auto-unlock technology to them. 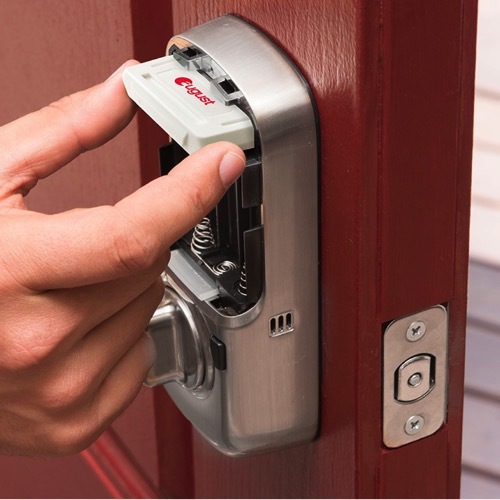 In addition the new module, Yale is also beginning to sell locks that come bundled with the August module to offer the company’s first “fully in-house solution for remote access”. The source notes that the August module will give Yale locks all the features that come with August’s smart lock, including the company’s auto-unlock feature which automatically unlocks your door when you arrive home. 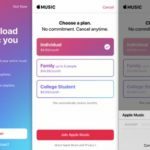 Users will be able to manage these locks through August’s app as well. August CEO Jason Johnson says that the system works, and it’s been “a couple years” since the system had a “bad” unlock failure, which he said sometimes occurred after a person had already walked in the door and the app was slow to catch up, unlocking it again behind them. The system includes safeguards, such as tracking your location to make sure that you’ve returned home from a distance and requiring you to near your home within a certain amount of time, in order to ensure that it doesn’t unlock when it’s not supposed to. Yale’s two new locks in the Assure line that come bundled with the August module are now available for US$279 and US$299.